3 weeks ago I had no idea myself. 2) headed to the same Blogging Conference. But I still didn’t really know what her company was all about? I got that it’s a search engine specifically for blogs?? Oh okay? How much does that cost I thought? Fast forward to NOW. The answer? FREE. Yes. Lijit.com is a free service, you can upload a search widget to your site (see mine over there on the left? ), and the best part is that it will help you search your own blog AND if you have a website it will search there too, AND it will search your Stumbleupon feed or twitter account at the same time! Plus you can switch it over to search the web when you need to. I don’t know about you, but I have totally ‘lost’ posts from a 6 months back about a vegan salad… and how cool to have some help locating it! Oh you know… people like Jessica Smith from JessicaKnows.com, yup she has a Lijit widget on her site. So when I’m searching for her 15 days of marketing… voila.. I use her Lijit search widget and I can pick and choose day number 7 and then 14! Who else? Oh Guy Kawasaki, Blogher and Blissfully Domestic.. see what I mean? Apparently I should write more blogger tutes and stories about hot singers from BYU? There’s more..and I’m learning fast, in fact Tara from the van ride in Nashville? She’s totally willing to help you figure the whole thing out. And she said she’ll help you too, just say the word and I’ll forward you her email..well, I’ll ask her first of course. 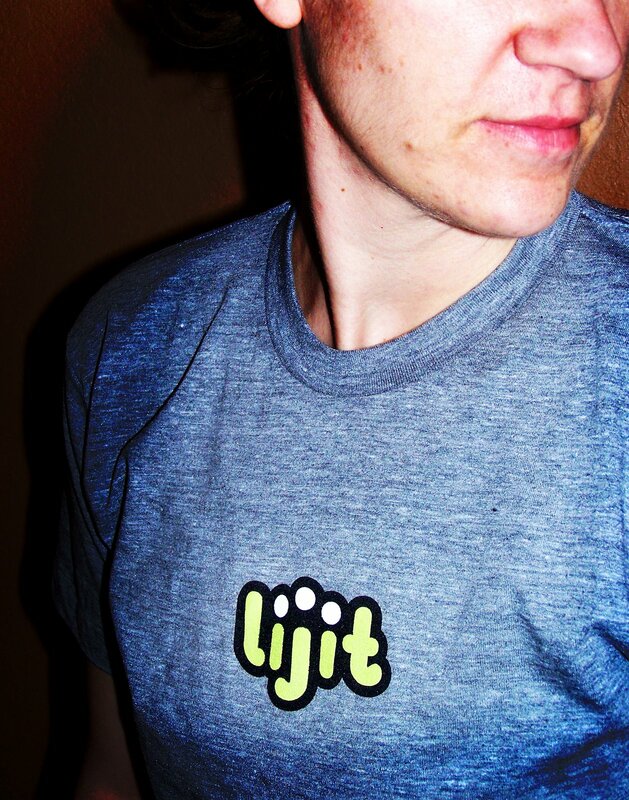 If your invited friends choose to sign up and install Lijit, then you can add them into your Network. Ideally, they would also add you into their networks. The beauty of that is that your blog is showing up in search results from searches that are done on other sites and you’re getting new readers sent your way from being included in someone’s trusted network. Next to figure out? content networks..revenue sharing? but at that point my tiny brain explodes. Tara answered my questions in the comments. (she left her email in fact so feel free to ask her any questions as well!) She’d love to talk with you via twitter as well and she’s @tarable. Plus I just learned about their Lijit Facebook Group. I added a discussion there, check it out join in and add to my conversation there! You are currently browsing the archives for the keywords category.